Ren is a bit of loner in his early teens. Not lonely, but a boy who makes the time go past without the help of others. Ren’s outlook for summer takes a turn for the better when the new kid at school, Sonny, moves in next door. Sonny is all limbs and movement, a burst of energy with a magical ability to find trouble anywhere he goes. Ren can’t resist and the boys quickly become the closest of friends. When Ren takes Sonny to his favourite place – the Yarra River – Sonny becomes smitten too, and the boys dedicate their summer to exploring the ancient, winding waterway. They seek out the highest bridges to jump off, search for WWII tunnels, and befriend a crew of men who live by the river, drinking and story-telling themselves to an early grave. The river is a source of endless adventure and delight to the boys, and is the centre-point of the narrative, much as rivers are the spine that cities grow around. As inevitable as it is that young boys will grow, cities will do the same, and when development threatens Ren and Sonny’s sanctuary the boys are faced with a brutal reality and must make choices. 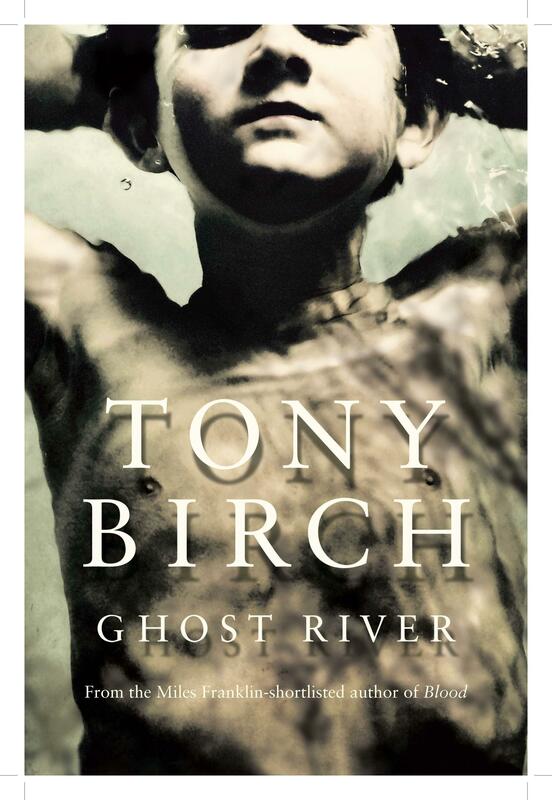 This is a beautiful novel, part coming-of-age story, part history of inner Melbourne. Birch doesn’t lean on the location for authenticity, rather he builds it through character. The dialogue had me laughing out loud, and working out the different sites on the river was a sneaky pleasure. The two boys are captured well, with their localised longings and the way they view adults aslant. It piqued the nostalgiac in me, but not too much. I was too interested in what Ren and Sonny were up to, and what they were going to do to save their river.